Most traditional pieces of fitness equipment segment the body such as: chest, back, biceps, abdominals, etc. The Gyrotonic Expansion System provides a flow workout for the entire body, not just certain parts of it. 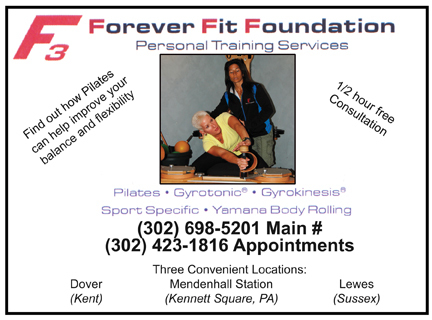 Gyrotonic exercises improve cardiovascular and aerobic stimulation and neuromuscular rejuvenation. Gyrotonic movement can be used to enhance other mind-body practices including yoga and Pilates. It also provides a gentle cardiovascular and strengthening workout option for injury rehabilitation and recovery. It is a unique, fun and very effective training modality. ← Previous Story How Can I Lose Weight And Feel Great? Next Story → Well, Well, Wellness… It’s About Time!